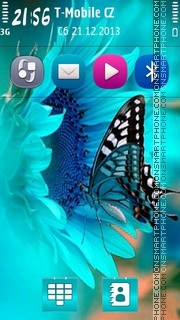 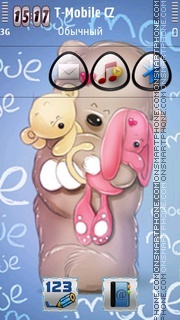 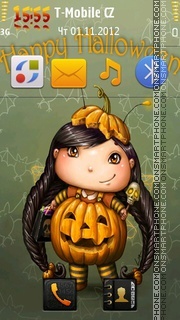 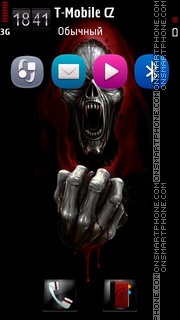 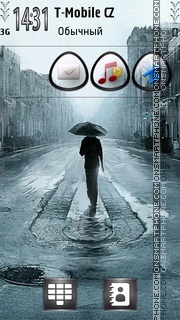 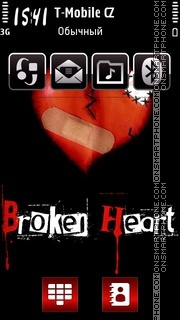 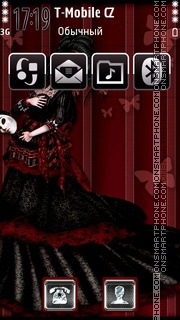 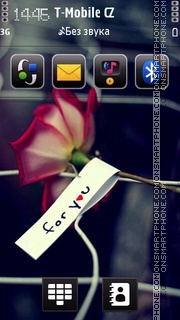 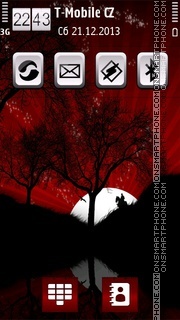 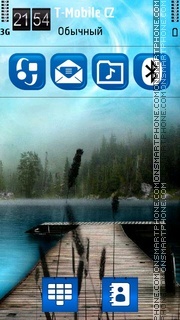 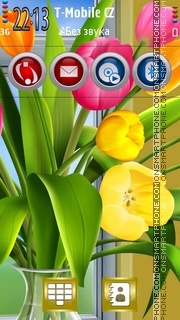 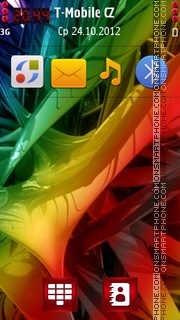 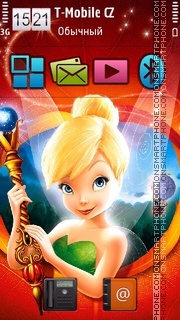 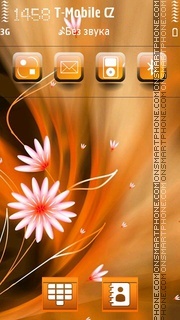 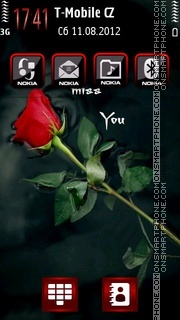 Looks wonderful free Nokia theme with butterfly. 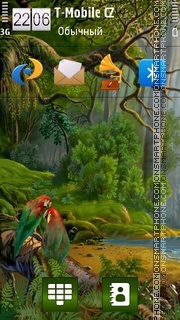 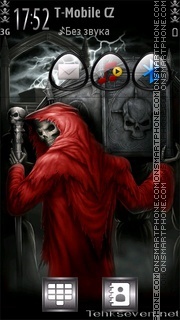 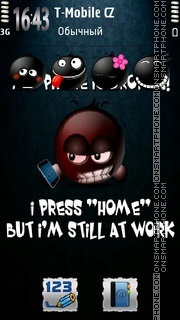 Free Nokia theme with parrots. 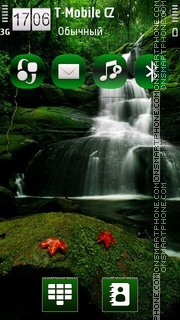 Tema gratis cascada para Nokia.